From Goodreads.com: "In a new suite of powerful and incisive stories, Justin Taylor captures the lives of men and women unmoored from their pasts and uncertain of their futures. From an East Village rooftop to a cabin in Tennessee, from the Florida suburbs to Hong Kong, Taylor covers a vast emotional and geographic landscape while ushering us into an abiding intimacy with his characters. Flings is a commanding work of fiction that captures the contemporary search for identity, connection, and a place to call home." 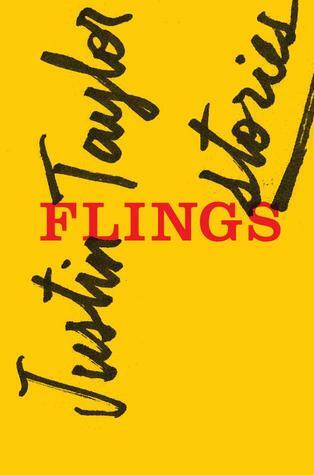 "Flings" is a great collection of short stories by Justin Taylor. Each story is a wholly individual story. Each story is just a snapshot of different people's lives. Each of those lives is very different and unique. If you like short stories with vivid characters and great detail, you will enjoy this collection of interestingly detailed stories. The real treat in this book is how Taylor is able to take all of these different characters and give them their own individual voices. Admittedly, I often stay away from short stories because sometimes they feel incomplete to me (they are definitely growing on me though). One thing that Taylor did that makes this collection stand apart from any other collection is that he is able to very quickly lay out detailed worlds within each individual story, which has a tendency to engage the reader right off the bat. The stories definitely do not feel incomplete! It's easy to tell that this book is going to be a big hit. Short stories are seeing an uprising in popularity and with authors like Taylor at the forefront, it's not hard to see why. Taylor rights writes with a sense of humor as well as great gravitas that really captures some of the beautiful and interesting moments in a person's life. Here even the ordinary is extraordinary. 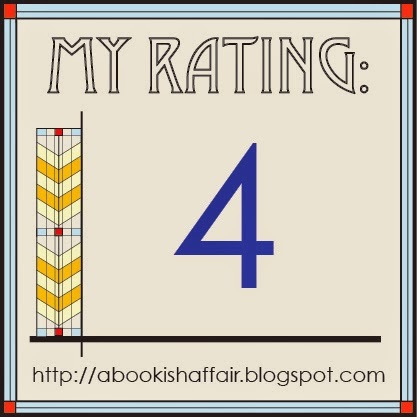 While some stories I liked better than others, overall this book is a very good story collection. I know that I will be looking out for more by Justin Taylor in the future. Every time I pick up a GOOD short story collection I'm reminded that I should seek out short stories much more often. Sounds like I shouldn't miss this collection! Ivan and Misha for Kindle! The Fault in Our Stars is Almost Here!!! Odds and Ends: Focus Needed!